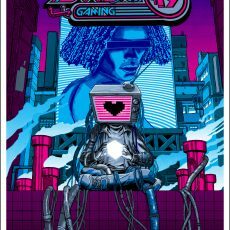 SXSW ’19 Gaming print by Doyle! 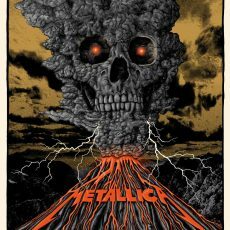 METALLICA Kansas City by Mishka! 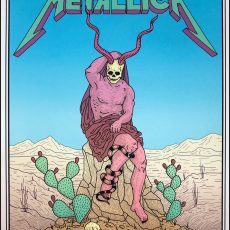 METALLICA- El Paso by Tyler Skaggs! UnReal Estate: Secret Headquarters- Online 2/7 at NOON Central! 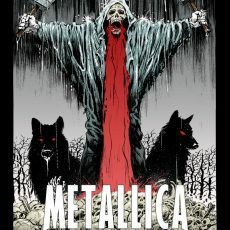 METALLICA Nasville by JENNY FRISON! 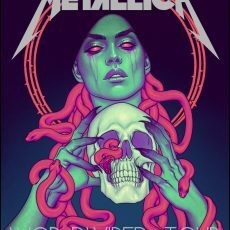 METALLICA Birmingham by YOSHI YOSHITANI! 10 years of Nakatomi- a look back. Hey all! 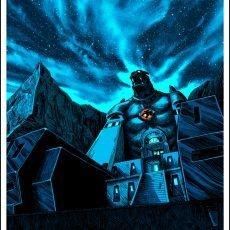 Tim Doyle here. Today, I turn 42. 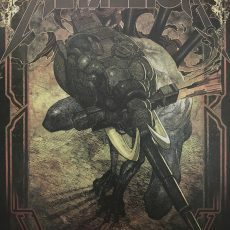 Tomorrow, January 15th, Nakatomi turns 10. 10 years of work and growth and memories. I started Nakatomi in my back bedroom with just the driving need to work for myself. My wife Angie took the leap with me, and we’ve never looked back. 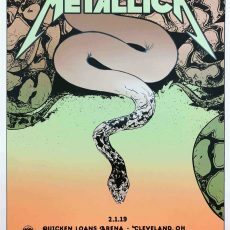 Mid 2008, I started working with my long time friend, Nathan Beach to build out the website and help me get everything running….